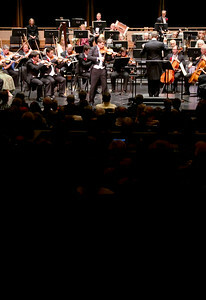 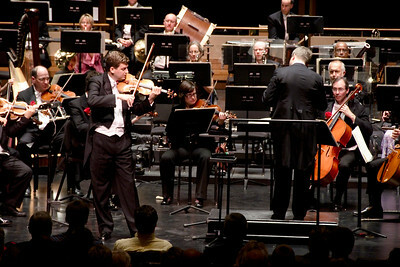 Kitchener-Waterloo Symphony Gala concert performance 2010 featuring violin soloist James Ehnes. 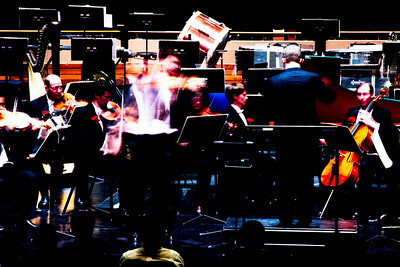 Photography Copyright 2010 Sean M Puckett, all rights reserved, do not use without permission. 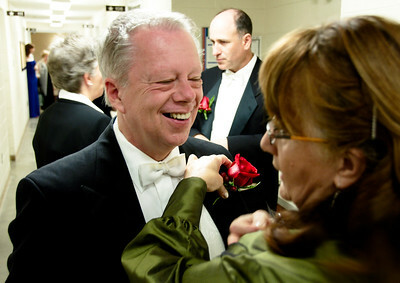 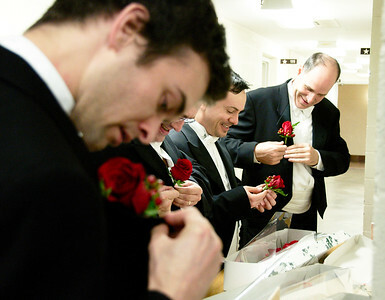 KWS musicians pin on roses before the concert. 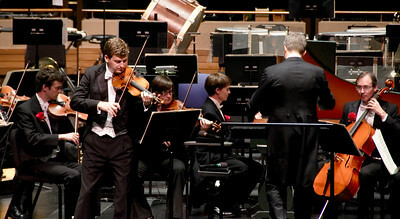 Pre-concert warm-up, Christopher Sharpe and John Helmers. 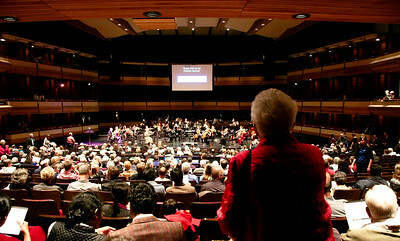 Audience members filling in before the concert starts. 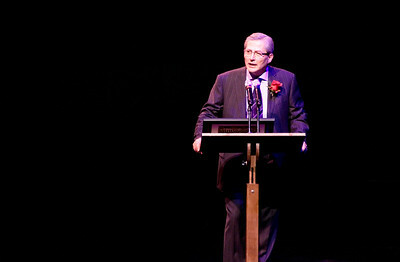 KWS board chair Ron Craigen introduces the season. 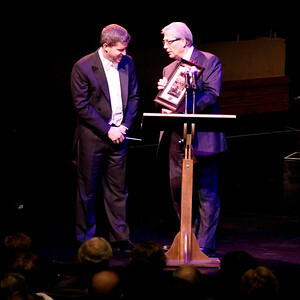 KWS chair Ron Craigen presents Edwin Outwater with a commemorative photo during the announcement of Edwin's renewed contract as KWS music director. 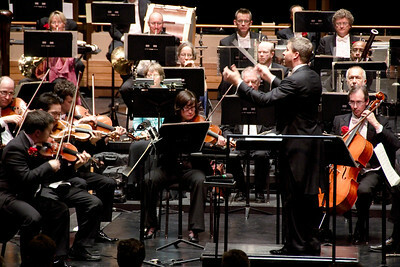 KWS music director Edwin Outwater conducts. 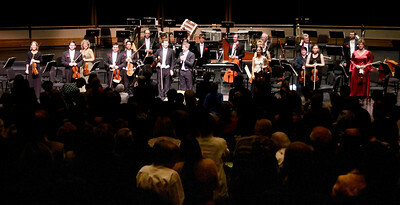 The KWS musicians and music director Edwin Outwater stand to receive audience applause. 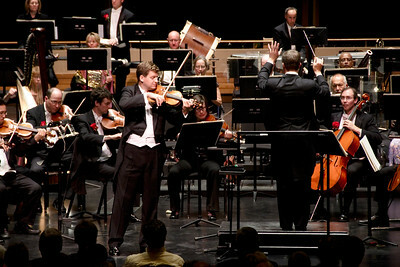 Guest solist James Ehnes performs with the Kitchener-Waterloo symphony conducted by Edwin Outwater. 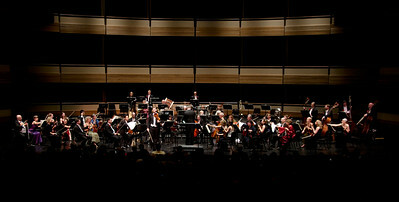 Guest solist James Ehnes performs with the Kitchener-Waterloo symphony conducted by Edwin Outwater. 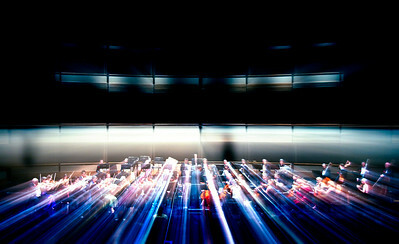 Long exposure effect. 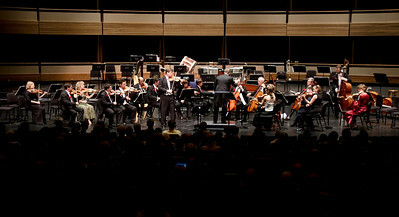 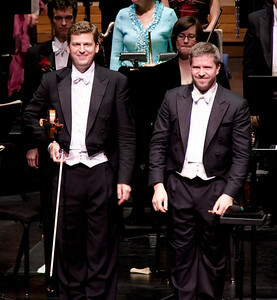 Guest solist James Ehnes receives a standing ovation with the Kitchener-Waterloo symphony conducted by Edwin Outwater. 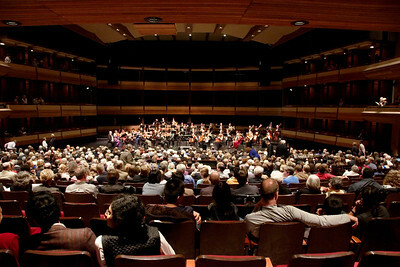 The second half of the concert gets under way. 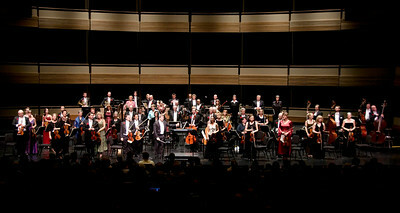 Music director Edwin Outwater conducts the Kitchener-Waterloo Symphony. 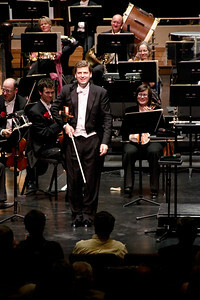 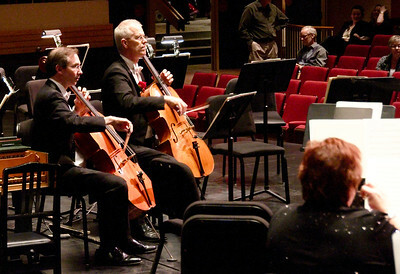 Guest solist James Ehnes is welcomed back to the stage with the Kitchener-Waterloo Symphony. 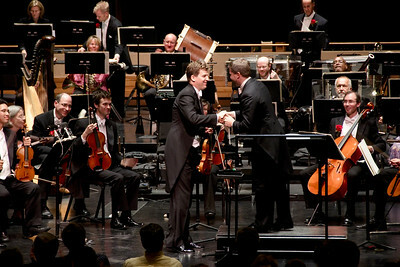 Guest solist James Ehnes accepts the congratulations of conductor Edwin Outwater. 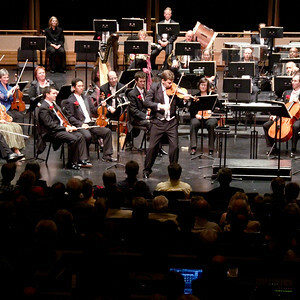 Guest solist James Ehnes and the Kitchener-Waterloo symphony conducted by Edwin Outwater receive audience accolades. 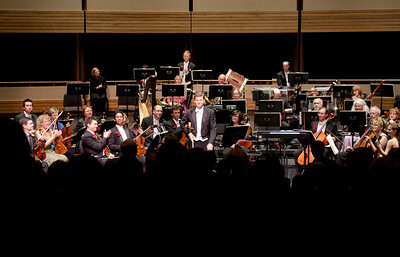 Guest soloist James Ehnes receives a standing ovation. 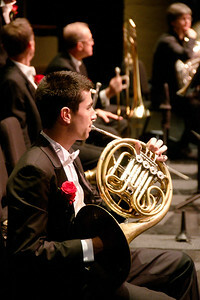 Guest soloist James Ehnes performs an encore. 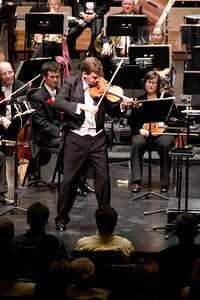 James Ehnes performs an encore solo. 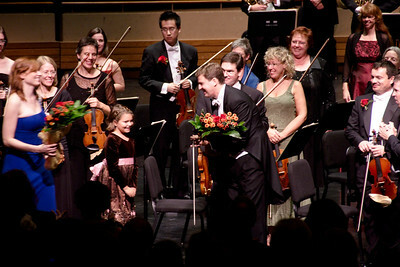 Guest soloist James Ehnes receives audience congratulations. 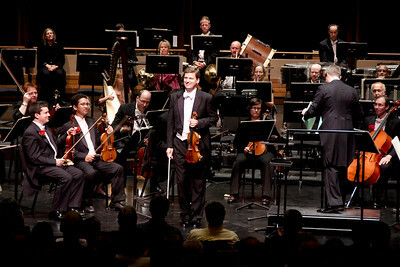 Guest soloist James Ehnes and KWS music director Edwin Outwater receive the applause of the audience. 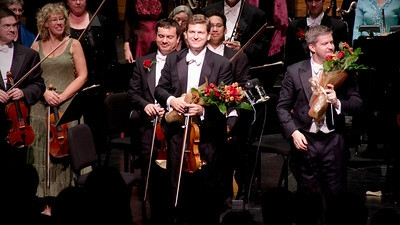 Guest soloist James Ehnes and KWS music director Edwin Outwater receive congratulatory flowers. 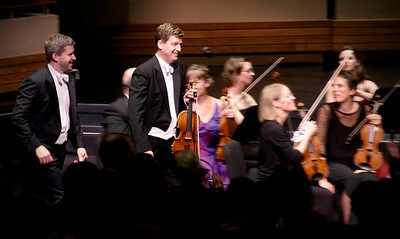 James Ehnes is called to the stage once more.